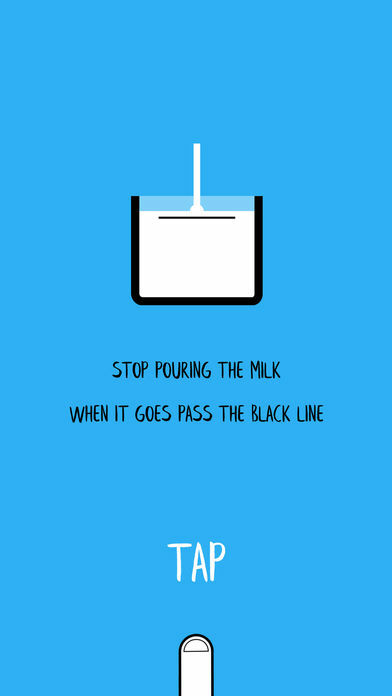 Stop The Milk is a game we don’t exactly understand. 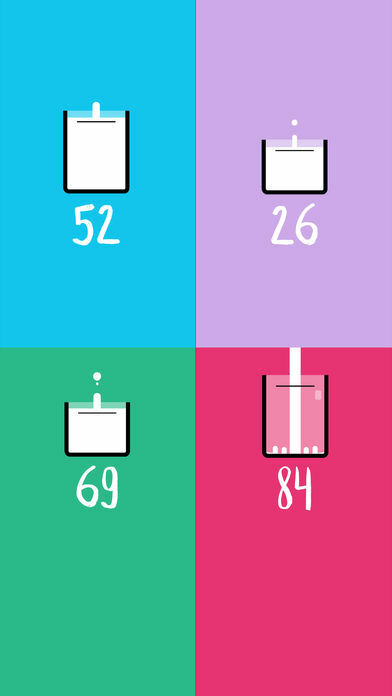 Played using a number of different sized glasses, your mission in this game is to pour milk into a glass until it passes a line which is on the side of each glass. If you wait too long and the milk overflows Game Over, and if you tap too early and the glass isn’t full Game Over. Either way, you lose. 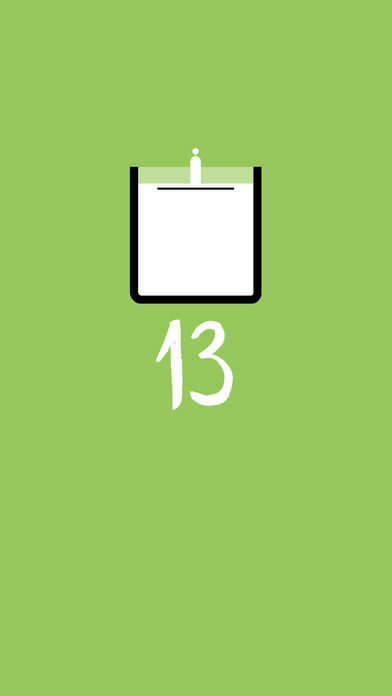 Playing the game is incredibly easy, all you are required to do is tap on the screen of your device in order to stop pouring. 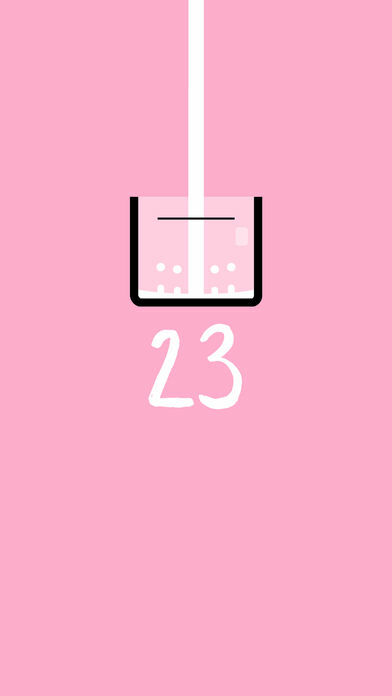 The more glasses you successfully fill, the faster the poring milk becomes, requiring you to react faster and faster in order to successfully fill each glass without spilling any milk. If you’re a collector of simulation games that don’t really make sense. 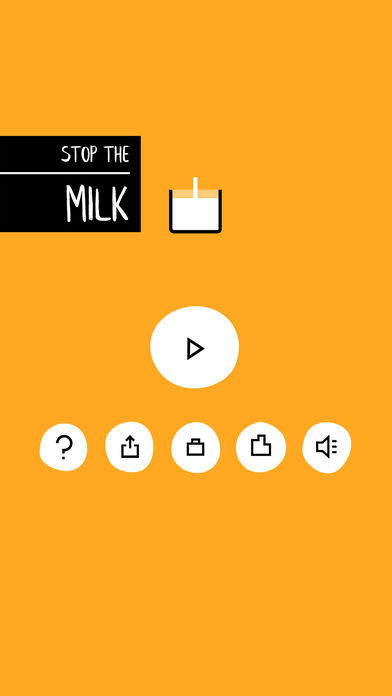 Stop The Milk is yet another interesting game you may want to add to your collection.